66% of customers switch to VPS just to get more resources. 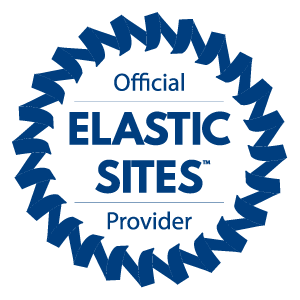 Elastic Sites is the next generation, cost-slashing hosting model that addresses the needs of these customers. If you hosted a high performing website is in shared hosting and you want to upgrade to a scalable hosting Elastic Site is the right solution. Unlike VPS or cloud server Elastic sites gives you better control on your site at affordable price. Starting from $30 / month, you can choose the right plan for you. With Elastic Sites, you can select the required resources like CPU, RAM or connections to get you the best performance. It ensures that you get the same configuration of a VPS, but with better security and reliability. Since the server is fully managed by our experts, root access is not given on Elastic Sites. You will have access to SSH,FTP and Cpanel. Cpanel will allow you to select desired PHP versions and also select required extensions. If you host multiple websites, you can select differetn PHP versions for each web sites.